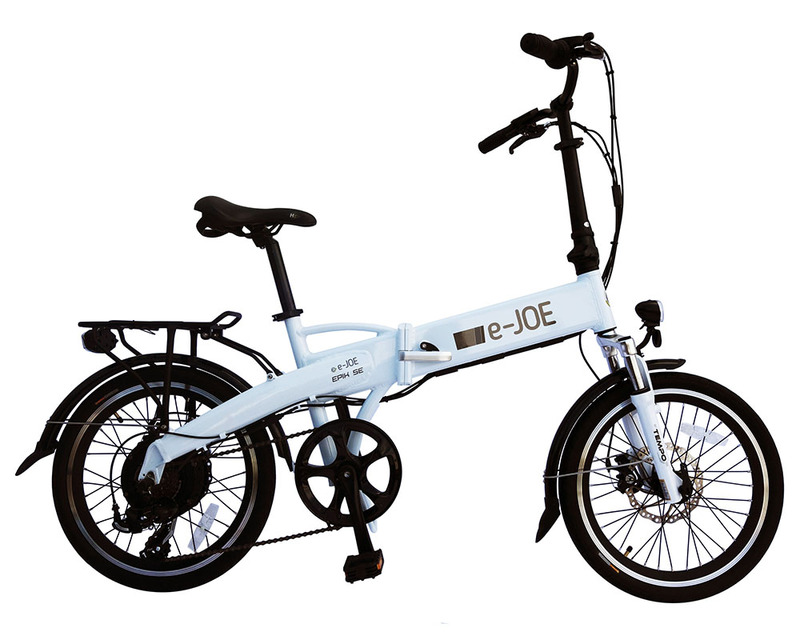 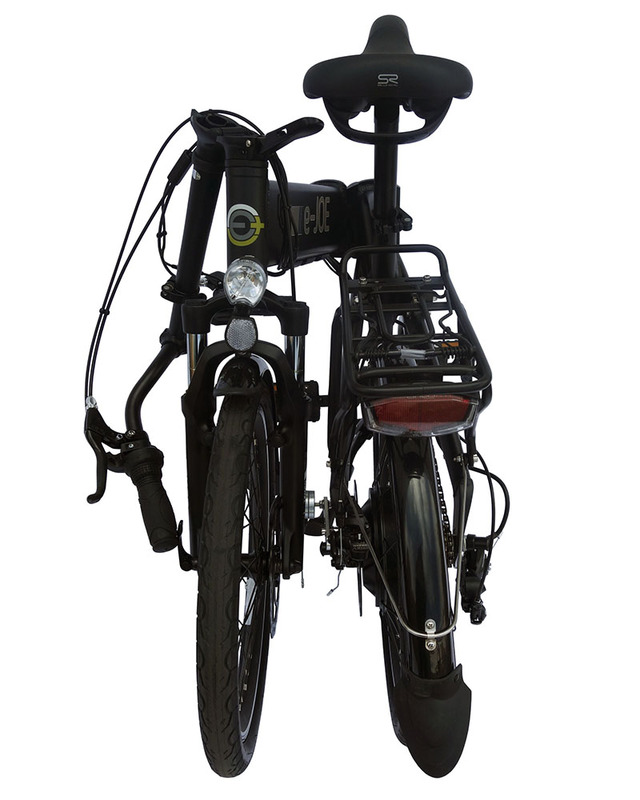 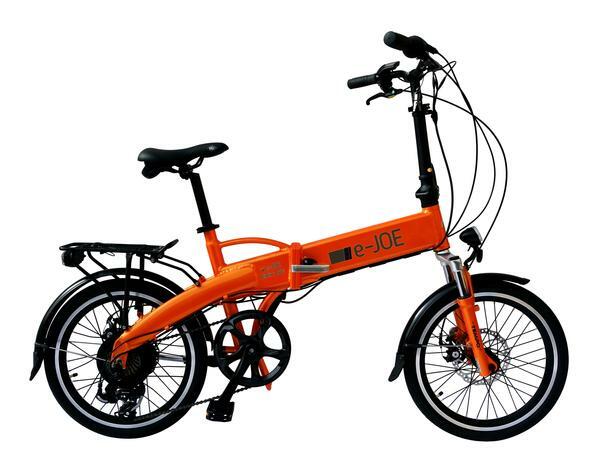 In our view, the 2019 E-Joe Epik SE is the best folding bike in its class! 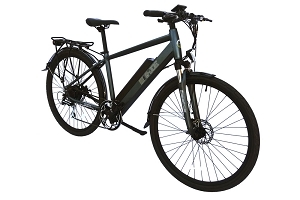 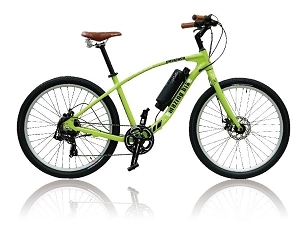 In a nutshell, it's got 7 speeds, a 500W geared motor, a battery in the frame, a rack, fenders, and disk brakes that all combine to make the Epik SE a fantastic value. 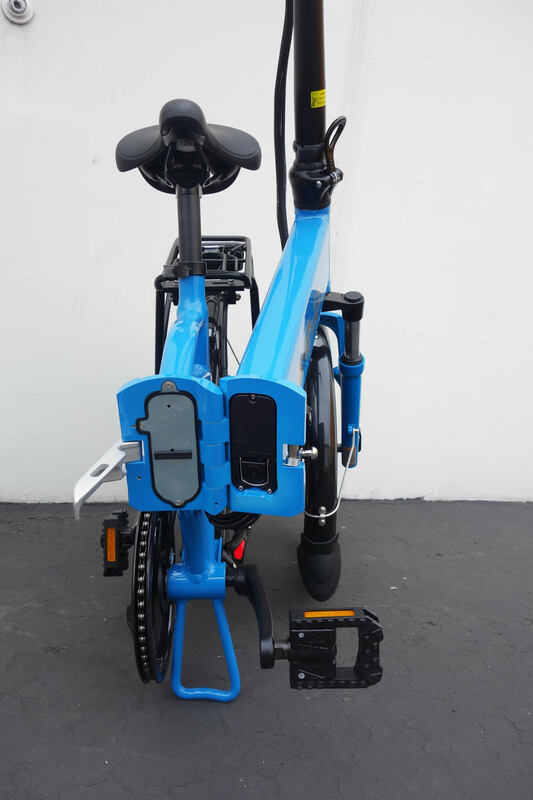 A bike that will work great for everyone! 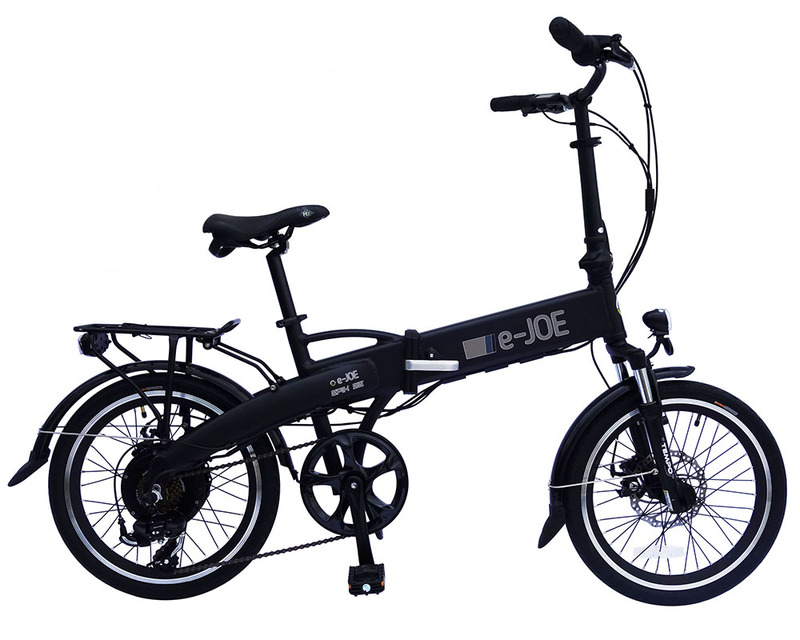 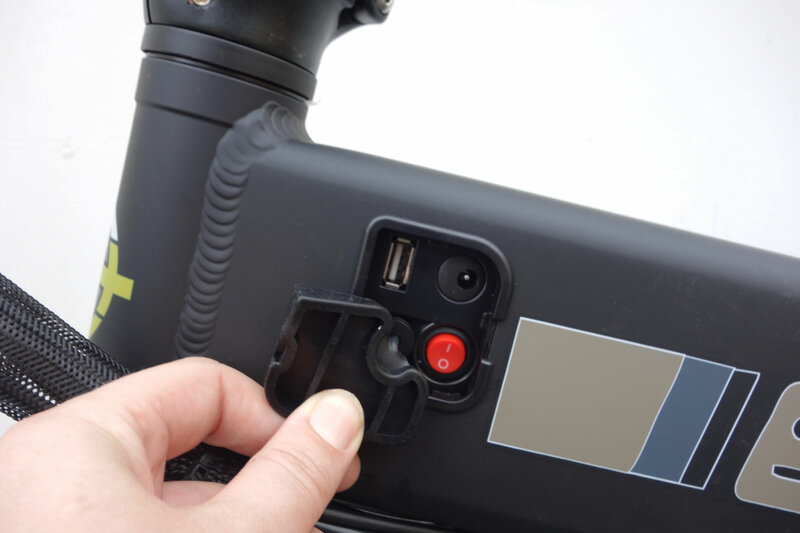 The folding design makes the Epik SE perfect to fit into most car trunks, small apartments, and public transportation systems. 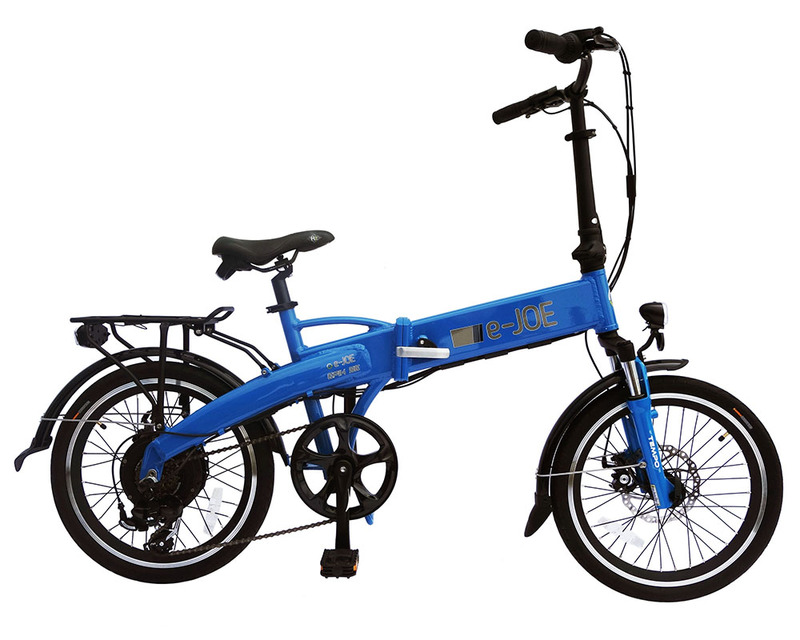 When it comes to hill climbing, nothing beats the SE. 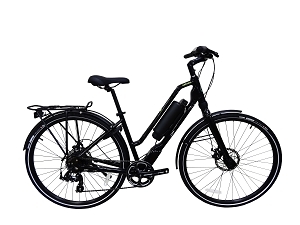 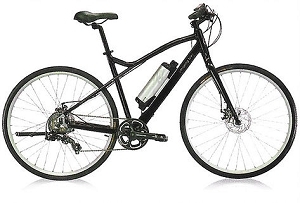 The geared 500-watt motor has lots of torque, combined with it's small 20" wheels, you've got a hill climbing machine! 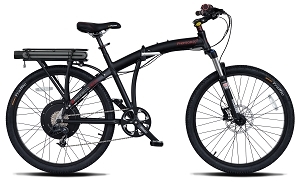 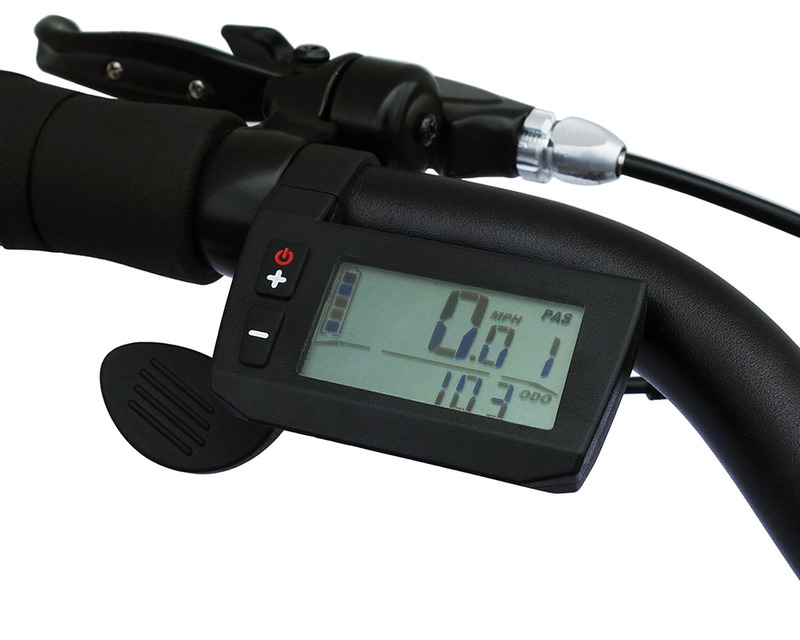 All of our e-bikes come with 2 FREE tune-ups!